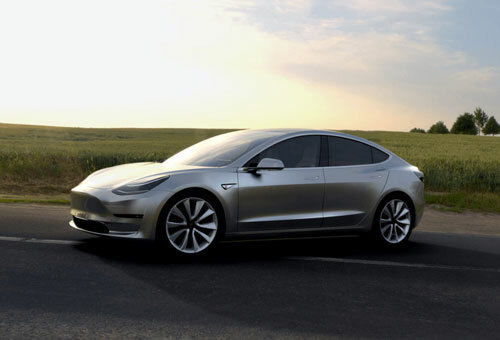 This week, Tesla took orders for over 180,000 Model 3 sedans in 24 hours, representing about $7.5B in future revenues to the company. Can anyone say "inflection point"? engine for all times”, Niemand said. Audi has decided to launch series production of an electric three-motor luxury SUV with up to 370 kW (500 hp) in 2018. “We need awesome cars and a seamless infrastructure,” he said. In like vein, Porsche R&D director Michael Steiner said “The next logical step is the electrification”. Who's Next With Similar Orders? InsideEVs quotes NYIAS speaker Carlos Ghosn, CEO of Nissan and Renault. 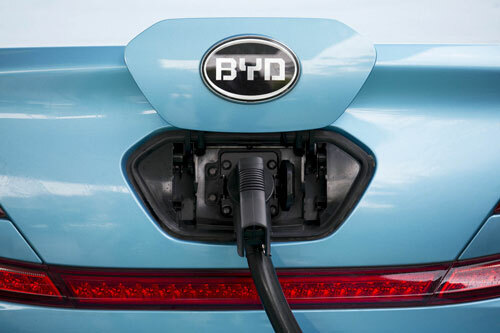 And, in this article, Bloomberg describes how BYD Sees Electric-Car Sales Tripling in Market Coveted by Tesla and may sell as many as 150,000 new-energy vehicles this year, compared with the 58,000 it delivered in 2015. China has stepped up the building of charging infrastructure and rolled out incentives to encourage automakers and consumers to switch to electric vehicles as part of a broader initiative to mitigate the toll that rising car ownership is exacting on the environment. Industry-wide EV sales surged more than threefold to 331,000 units last year as the government pushes to reach its target of having five million of the vehicles on its roads by the end of the decade.